Paula Thieneman-Bates will be in Rock Springs this Sunday! 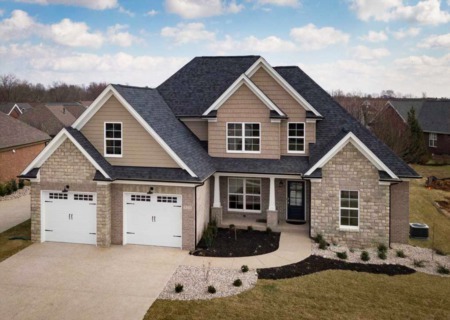 Take a look at this beautiful 1.5 story home that features 3 or 4 bedrooms and 2.5 bathrooms. It is perfect for the family on the go with a mud room including cubbies and laundry room with more cabinetry, drying rod and sink off the oversized two-car garage. The upper level offers a large loft, two additional spacious bedrooms and a Jack and Jill bath. The covered rear and front porch are added bonuses to this already fabulous home. Flexible plan for a growing family. 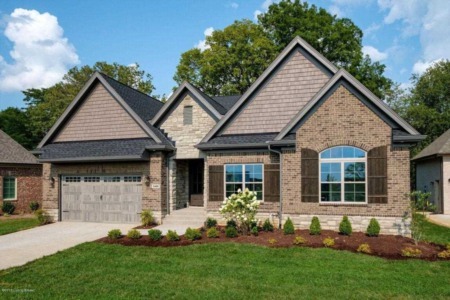 Don’t miss out on personalizing your selections on this beautiful new home. Join Ashley Meadows this Sunday at this fabulous 3 bedroom ranch on a cul de sac in Locust Creek. The kitchen overlooks the front yard and allows for plenty of natural light throughout the home. Features include marvin windows, hardwood floors, ceramic tile, stainless appliances, walk-in pantry and closets. It also offers a double-sided gas fireplace, wall frame molding, large mudroom and an amazing outdoor living space. There is an unfinished bonus area above garage that could be used as a design opportunity for you and your family. Join Paula Thieneman-Bates this Sunday in Rock Springs to see this gorgeous 2-yr-young 1.5 story home situated on a beautiful walkout lot with 4 bedrooms, 2.5 baths and 2800+ square feet of living! 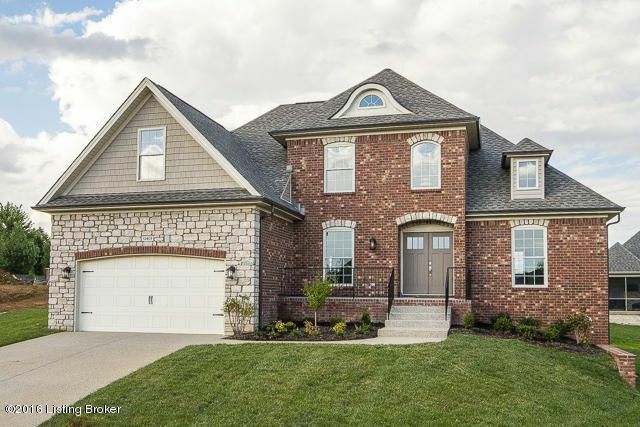 Hardwood, detailed trim work, granite throughout, and plantation shutters are some of the luxury features. Eat-in Kitchen is any chef's dream... custom cabinetry, stainless appliances, under counter lighting and raised bar seating. The adjacent great room features a fireplace, fantastic windows for natural light and remote blinds. The spacious main level owner's suite features a spa inspired bath with a jetted tub, double bowl vanity and large separate tiled shower. Carol Weber welcomes you this Sunday to Saratoga Springs. 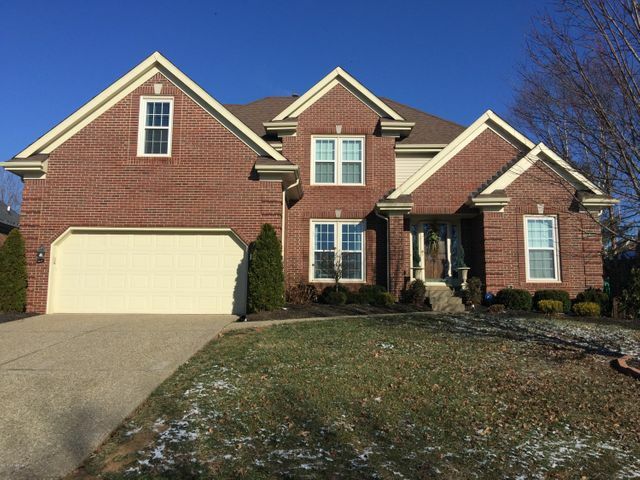 She will be showing a fantastic 1.5 story brick/stone home located on a walkout cul de sac. 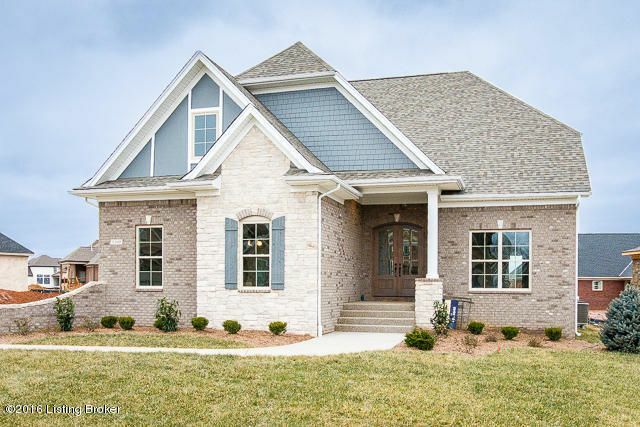 Detailed trim work, hardwood flooring and a covered back and side porch are some of the luxury features of this home. The eat-in kitchen offers custom cabinetry, granite counters and a center island with raised bar for additional seating. Snuggle up to the cozy fireplace or enjoy the family in the adjacent great room. The spacious main level owner's suite offers a tray ceiling, walk-in closet and a spa inspired bath with soaking tub, separate shower and double vanity. 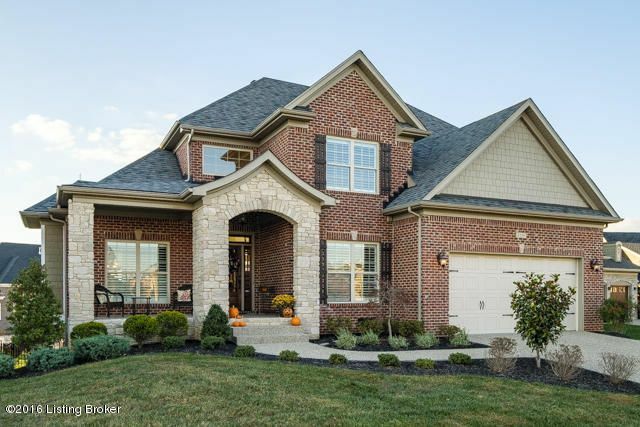 Melisa Weber will be in Forest Springs this Sunday welcoming you to a beautiful brick 1.5 story open floor plan. This home features all new windows, new HVAC (heat & air), a vaulted great room, open kitchen with center island, granite counter tops, stainless appliances, a formal dining room or office and a spacious master suite. The 2nd floor staircase leads to 3 bedrooms and a full family bath. The back yard is gorgeous with a deck that walks down to a newly installed paved patio.